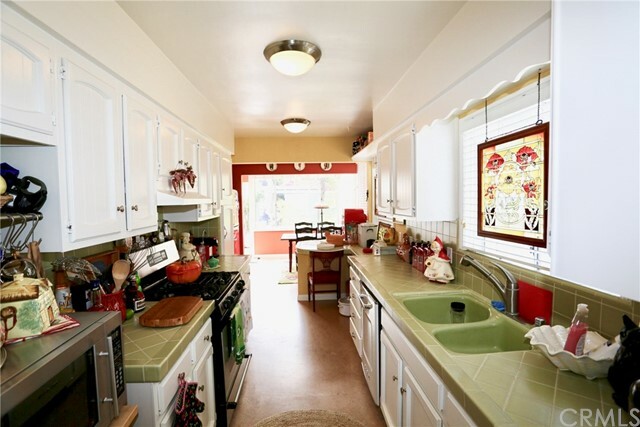 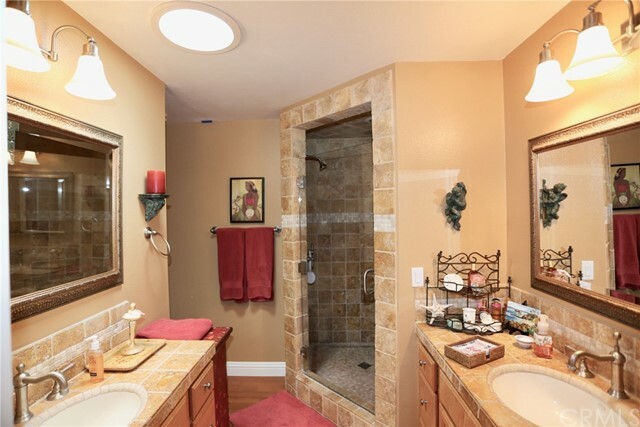 2 beds | 2.00 baths | 1,238 SQ.FT. 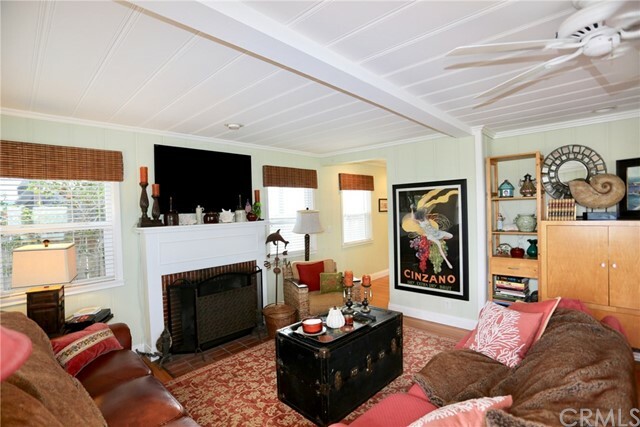 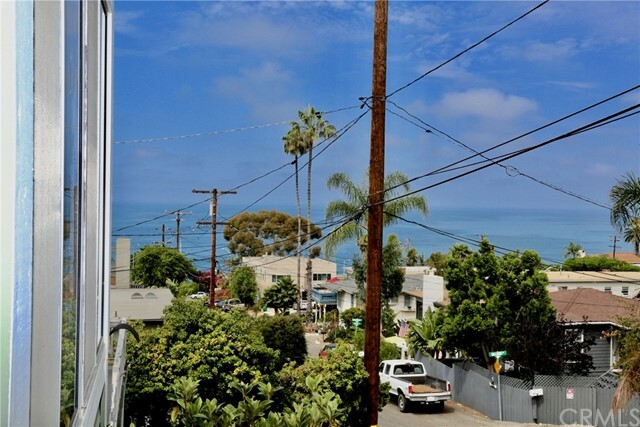 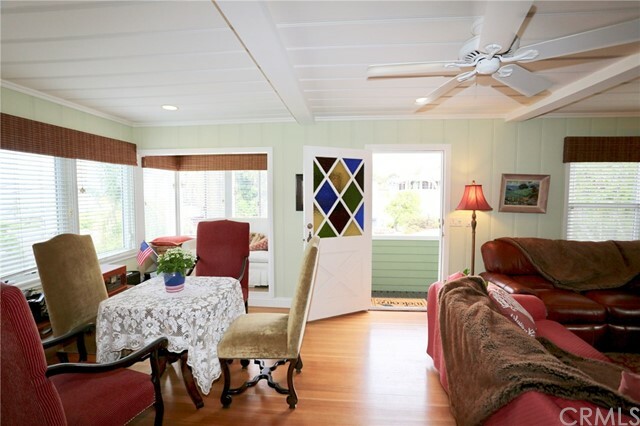 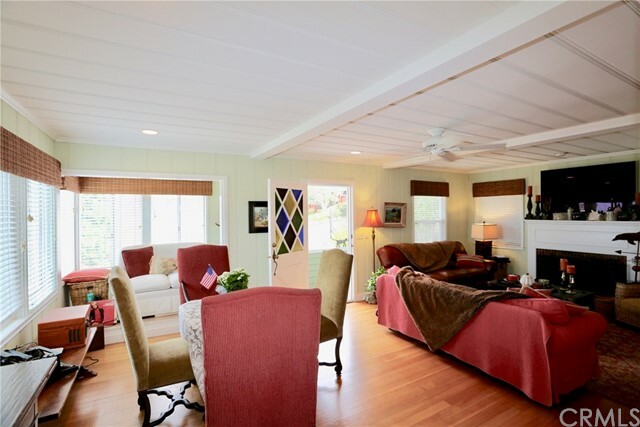 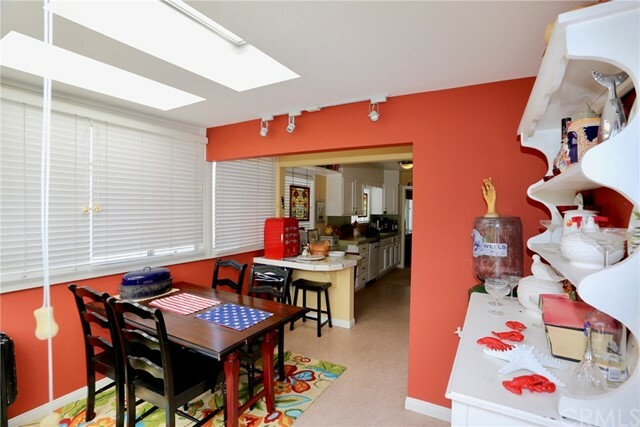 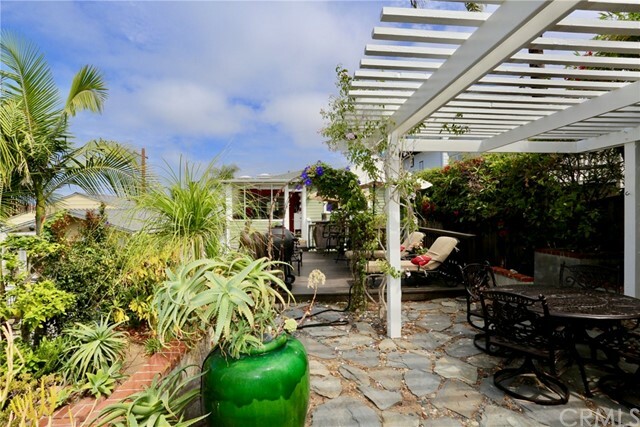 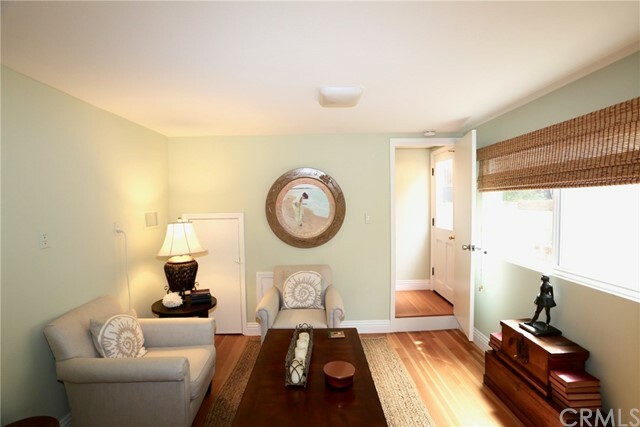 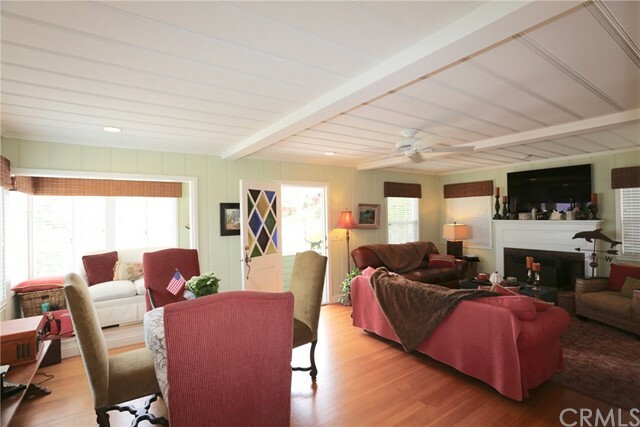 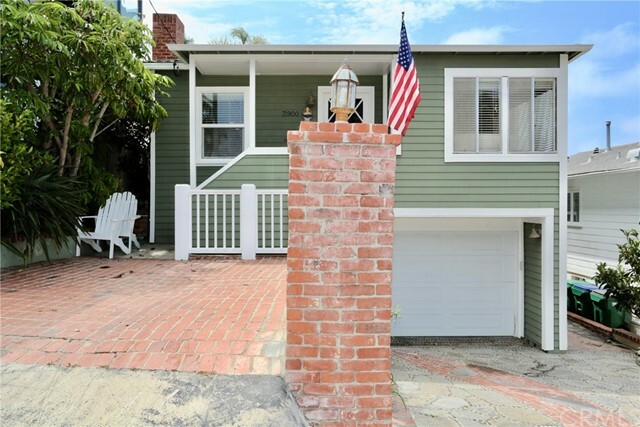 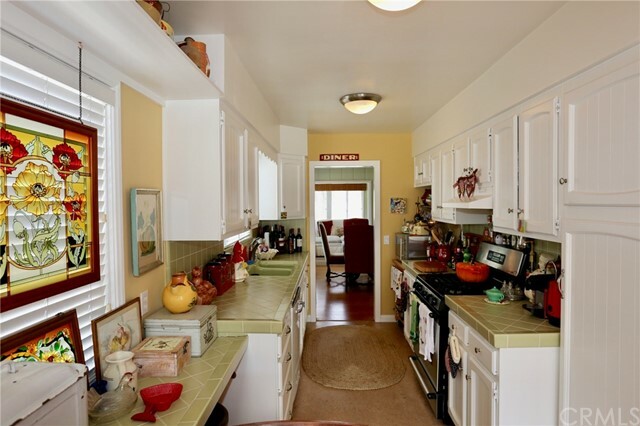 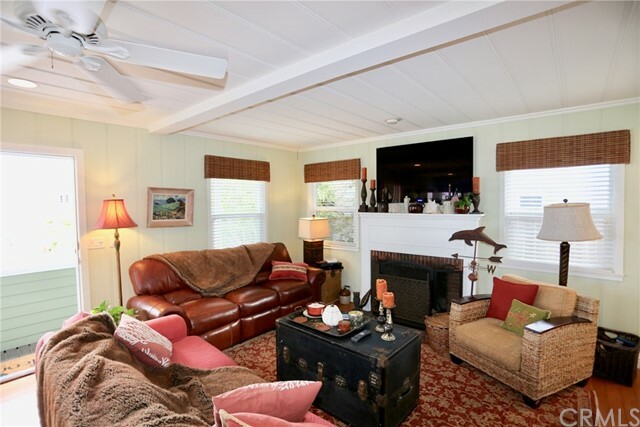 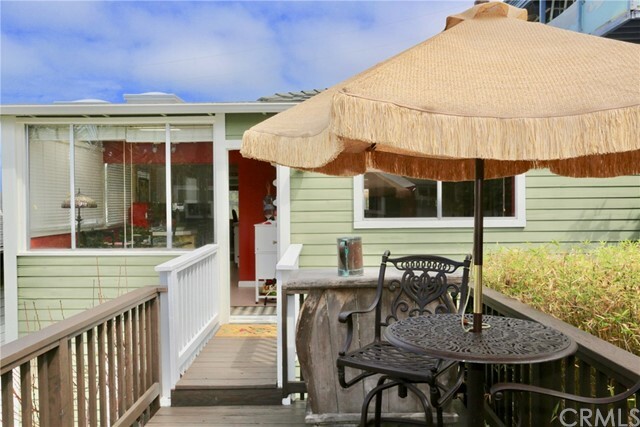 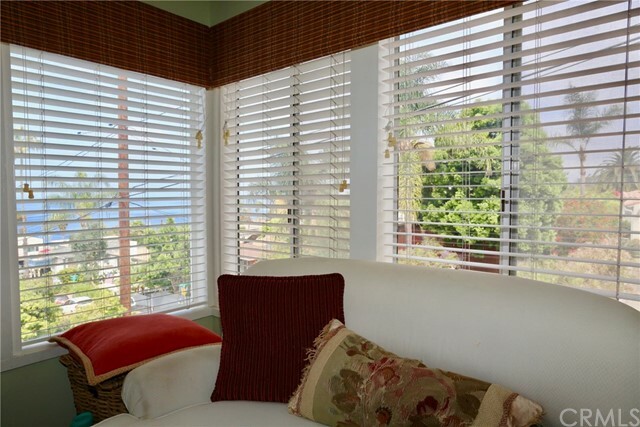 This darling fully furnished ocean view South Laguna cottage features 2BR/2BA, AIR-CONDITIONING, hardwood floors, ocean view living room with fireplace and an up-to-date kitchen with a vintage feel with retro-style appliances. 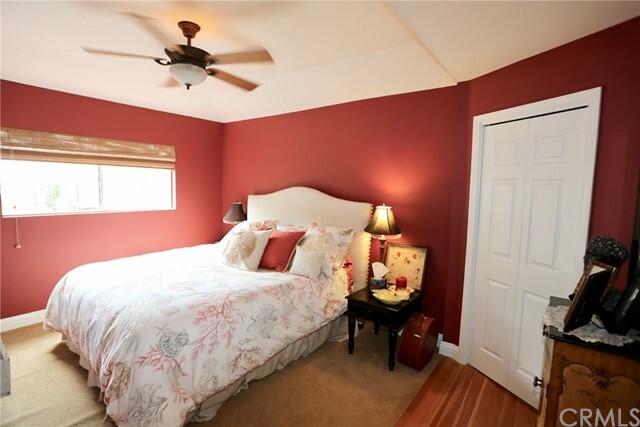 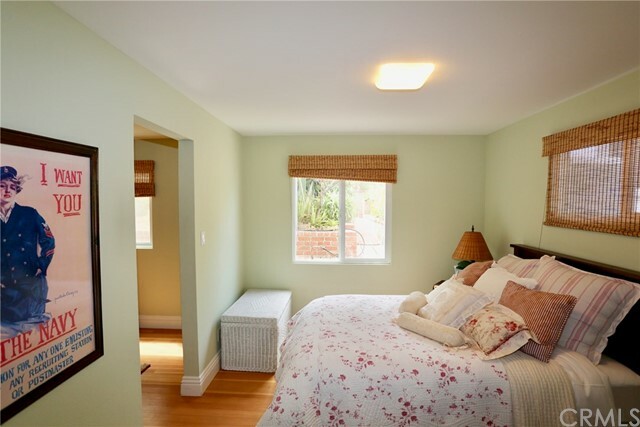 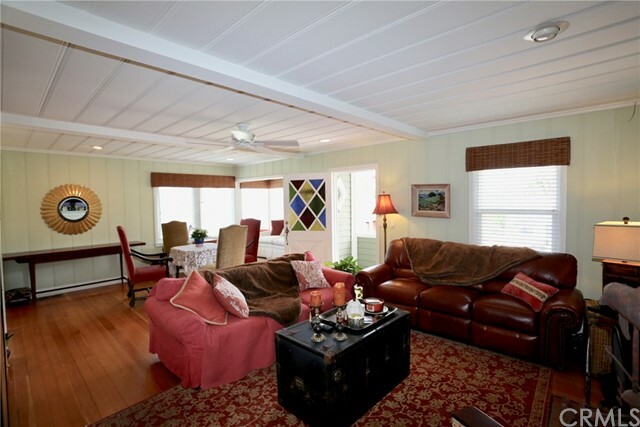 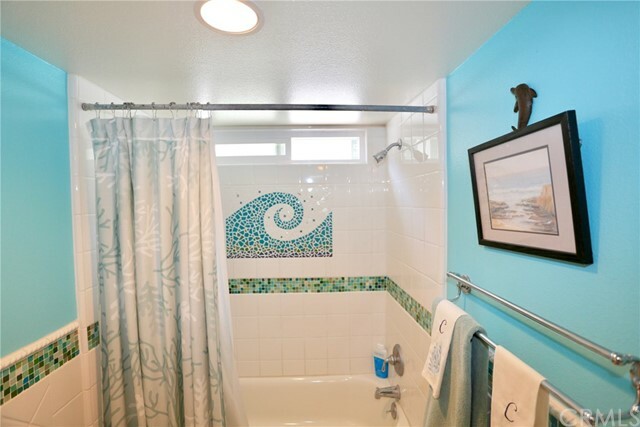 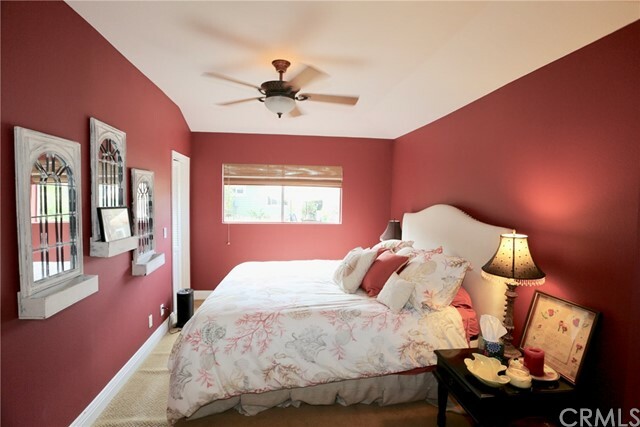 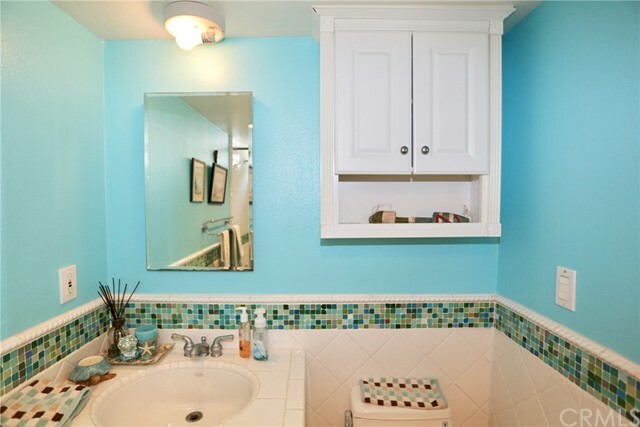 The master bedroom is on the main level and has a fully remodeled bathroom. 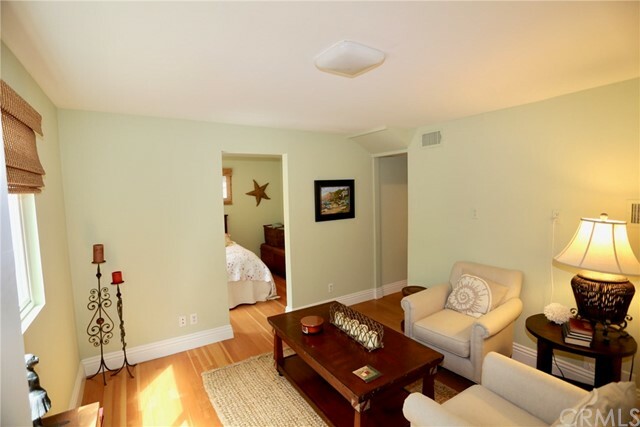 On the lower level, there is an additional bedroom, full bathroom and den. 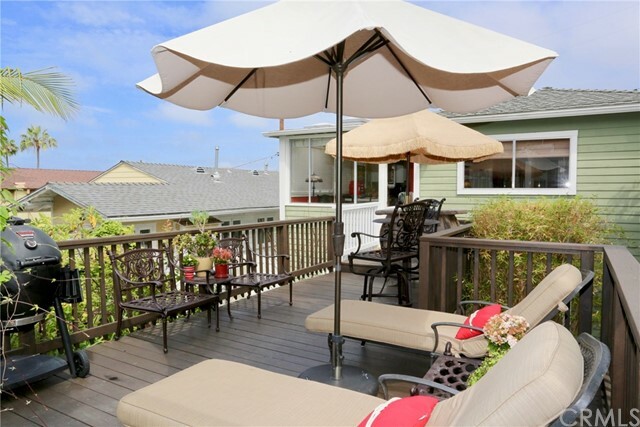 The backyard is the perfect place to relax after a day at the beach with multiple seating areas. 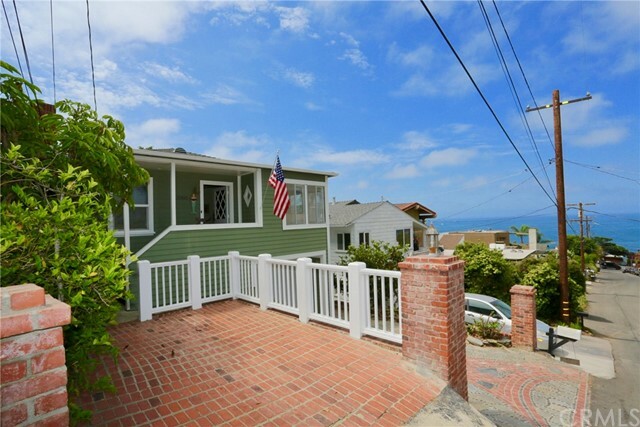 Close to 1000 steps beach and during the summer take the trolley downtown to area shops, restaurants, art galleries and world famous festivals!